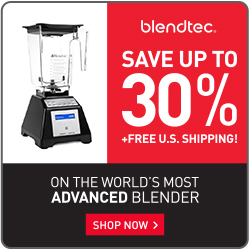 Which Blendtec Blender is best for you? Don't miss a thing. Sign up now!